Every year millions of tourists visit Miami Beach, one of the most popular beach resorts for international travelers, flocking to the area for its popular beaches, nightlife, and thriving culture scene. But there’s also a group of travelers that come for the unique collection of architecture. You may ask: Who would come to an internationally renowned beach resort to look at some old buildings? The answer may surprise you, because travelers from all walks of life, all ages, and from almost every country in the world have visited Miami Beach in search of Art Deco. 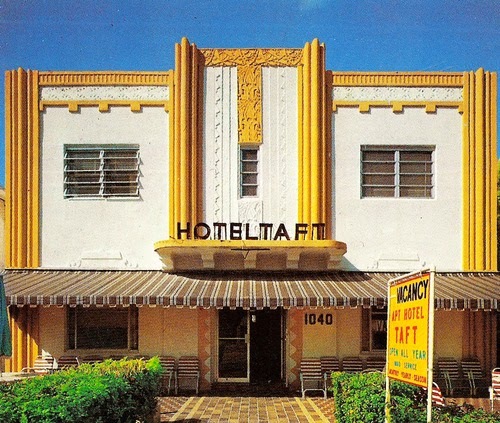 Miami Beach is a unique town, mostly rebuilt in its now-iconic Art Deco style after the Great Hurricane of ’26 and most of those buildings have been saved thanks to Art Deco activist Barbara Capitman, responsible for the district’s historical credentials. The historic district boasts the world’s largest collection of Art Deco architecture, some examples of which are located on Ocean Drive right across from the sandy beaches of the Atlantic. Hotels like the Breakwater, the Colony, the Carlyle, the Cardozo, the Clevelander, and the Park Central are all beautiful examples of Ocean Drive's Art Deco architecture. You can stroll the historical district—which extends north from 6th Street to 14th and spans west from Ocean Drive to Alton Road—on your own and view some of the beautifully restored buildings, noting there are over 800 such buildings in the district, or you can take one of the Art Deco Walking Tours. The Art Deco Walking Tour offers a two-hour walk through the historic district led by informative tour guides who take you back through history with fascinating stories about the birth and growth of Miami Beach. Did you know, for example, that this beautiful tropical paradise was once a mangrove swamp swarming with alligators and crocodiles before Carl Fisher, known as the Father of Miami Beach, began transforming this billion-dollar sandbar into a winter playground? The tour winds through the Art Deco district starting in the lobby of one hotel and ending in a bar in another, in a room that was once an illegal casino in the ‘30s. Along the way you learn the history of Miami Beach, the story of the rebuilding of this little town after the Great Hurricane, tales of World War II, and the transformation of “God’s Waiting Room” into this tropical paradise. 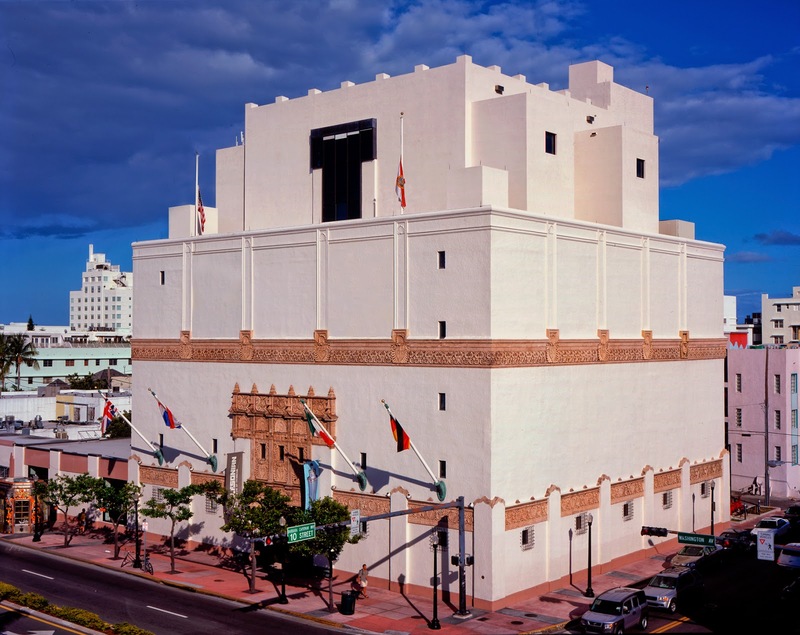 The tour travels through hotel lobbies, up on rooftops and through the streets, making stops at nearly two-dozen historical buildings like the Versace Mansion and the Wolfsonian-FIU Museum, each with their own story.